Only 4 months left. This month started slowly. But when I changed strategies and started trying to reach out more it all seemed to pick up! This month is actually the first in some months that I actually see growth and feel like I am moving forward. My blog stats were terrible to begin this month. Like the last two months! This month actually turned out great, though. The beginning was horrendous being even worse than February with only 44 views in the first 20 days or so but then on 20 April I decided that I would make a little challenge for myself. So I started 10 days of promotion. 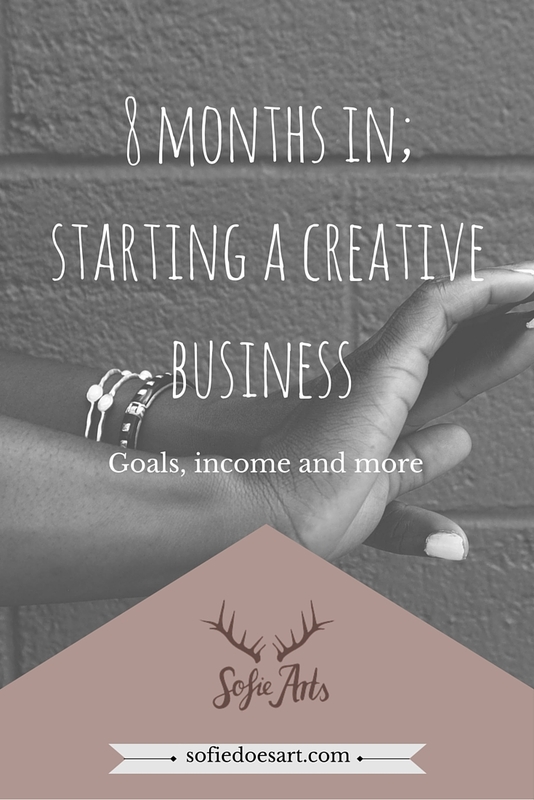 In these 10 days I have been revamping my website and actively promoting my blog in the hope to grow my audience. I had 555 page views in total of which almost 500 were in the last 10 days! I am so happy that it seems to be picking up. I broke my own record and had 100 page views on one day! Which made me incredibly happy! For the coming month, I want to reach out more to find opportunities. This includes working with other bloggers and adding more opportunities on my site. I also want to look into videos and adding some more freebies. I am almost done with the ebook I started writing ages ago. Now just the proof-reading and organising process! work more on promotion Results following soon! I have been actually really working on Pinterest this month. It is one of the biggest sources of traffic for most bloggers. But for me? Nopes, nada, nothing. So I decided that I would update my Pinterest images and try some new things. I stopped following people that weren’t relevant and started following more bloggers, creatives etc. I also updated my name so I was easier to find. Twitter, like always, has been steadily growing. I tried to increase my reach by joining a lot of facebook groups and interacting there as well as joining promotion threads. Stumble upon is one of the few platforms that I actually receive traffic from now that I have put a lot of effort in that. But it also really does boost the bounce rates and mine were already terrible. I had a terrible art dip still. I don’t really like my work and it feels boring. But with my new camera, I do finally get the chance to upload good pictures. I am starting to try and practice more instead of just producing finished work and always wanting the best quality from myself. I think I want to make a gallery on my blog for some work so people can see that instantly on my blog. But I also might want a sketchbooks share page so other people can see that you do not have to create masterpieces all the time. I am also working on an old project that I think is actually worth launching. I will try to first finish the e-book before working on new projects, though. If you want to see regular updates you can follow me on Instagram or Tumblr! post a challenge Three marker challenge and a draw this again challenge! getting better at anatomy I don’t know if I did this but I worked on it! upload better pictures to both Etsy and Tumblr! Here is looking forward to the best month yet if things keep going this way. I think that the nr. 1 thing I learned is that you can promote yourself without it being a problem and that people will find you through it. Also, that if you keep working it will work one day! You just need to keep going. Amazing transformations; How I went from ugly to exciting pages. Good post but there are a lot of typos. Well done on starting your business. Thank you for your feedback! I will try to proofreading some more! Grammarly is a great free proofreading tool. Great post, Sofie. I find Pinterest to be so easy to get followers if you pin a few images every day. Not got any traffic from there yet bit I don’t post enough from my blog. How do you get traffic from StumbleUpon? It seems to me you aren’t allowed to stumble your own stuff so you have to rely on others being on there and stumbling you. Hey Catherine, thank you for the Pinterest tip. Maybe I am simply not pinning enough. For stumble-upon I like to use either Facebook groups threads where you can submit your post to be stumbled and stumble theirs in return. Another great options is Janice’s group which you can join if you subscribe to her newsletter; http://mostlyblogging.com/stumbleupon-group/ . She gives all kinds of wonderful tips so it is worth to check out! Hope this helps. Hi Dez! Thank you so much for your nice words. I do use buffer and I absolutely love it! Such a great tip!